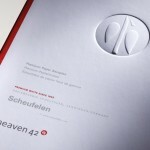 Heaven 42 pushes the boundary of whiteness. 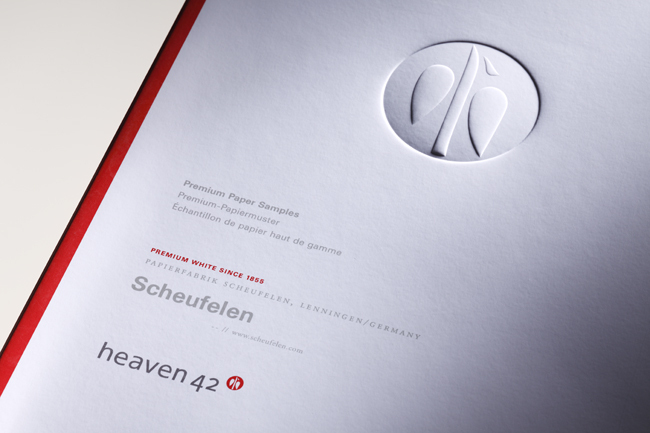 This absolute white, soft, matt coated paper from Scheufelen, the coated paper specialists for over 155 years! 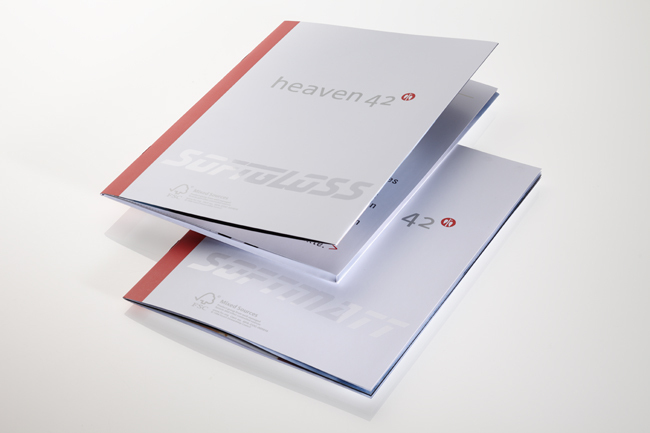 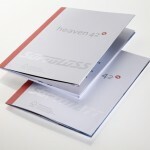 Heaven 42 is a truly evolutionary leap in paper development; an extraordinary white coated grade, which has been developed from pure, natural raw materials, providing an excellent super smooth and outstanding white printing surface. 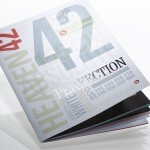 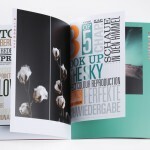 Its unique matt finish offers optimum compatibility with white uncoated stocks, ideal for complementary text and cover requirements. 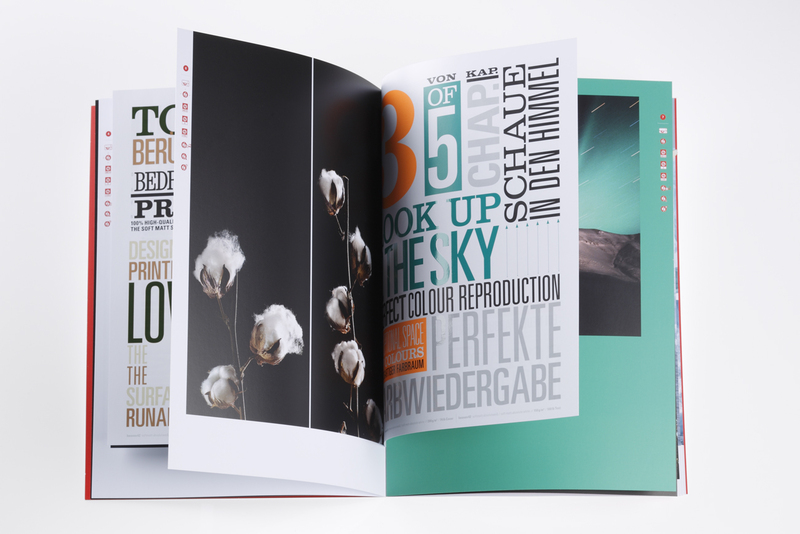 This completely new paper dimension is the answer to the future of printing giving superb ink lift and colour reproduction whatever the printing requirement. 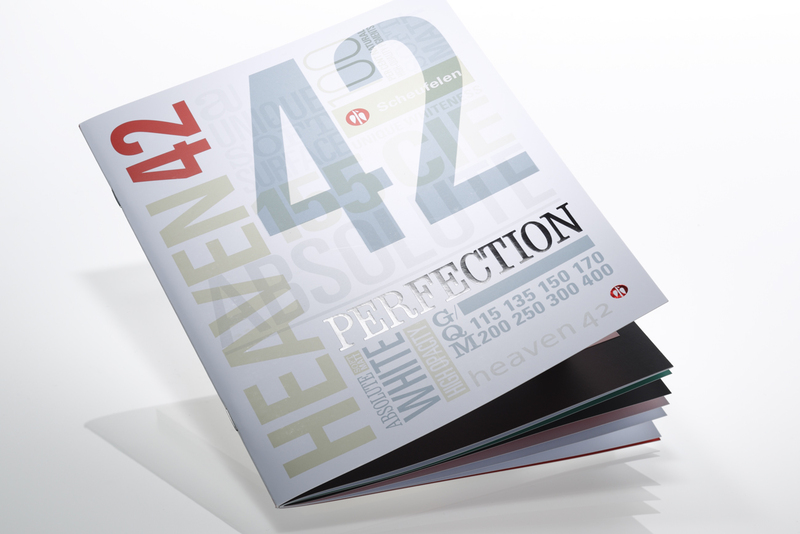 Combine these factors with good runnability, optimum drying characteristics and a high level of rub resistance then Heaven 42 is truly an innovative product which meets every aspect required from a modern and new grade.